The Untamed Amazon cruise in the Brazilian Amazon is an elegant journey surrounded by the biodiversity and wildlife of the Amazon rainforest. 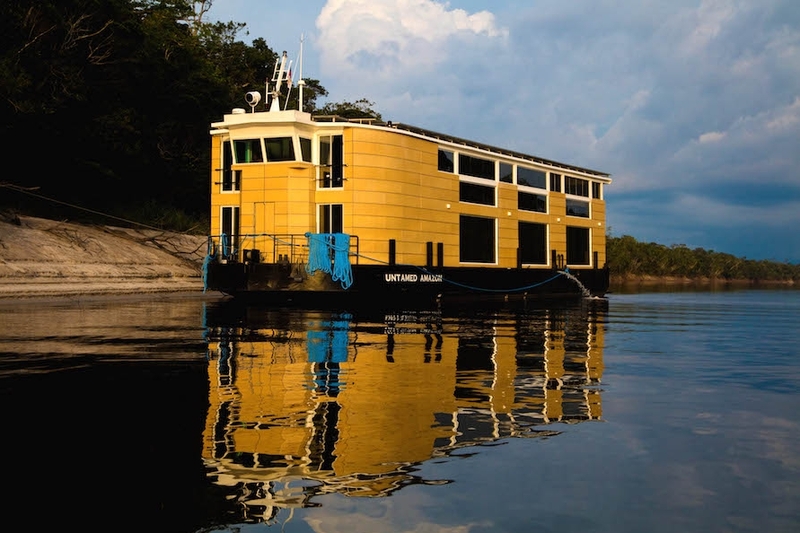 This riverboat offers an authentic Amazon cruise experience in premium accommodations and world-class service. for small groups, designed to offer a unique experience to its guests. 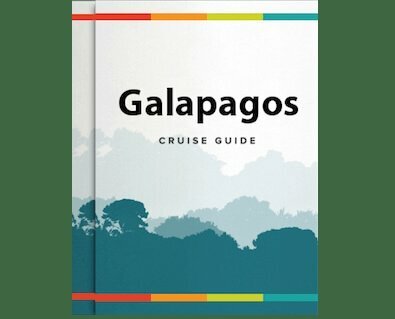 The cruise offers several options of cruises, including charters and custom built routes, for guests to follow in the footsteps of some of the great Amazonian explorers into the untamed destinations of the Amazon region. The Untamed Amazon is the first premium vessel in the Brazilian Amazon to use solar power generation for 100% of all electricity use. The system has 96 state-of-the-art German solar panel generators and 3 tons of Hitachi Solar Batteries – the most advanced Japanese battery system for solar power generation. The Untamed Amazon offers a unique concept to boat design that changes the game in live-aboard vessel standards. The Untamed Amazon cruise was designed to offer a unique, adventurous and comfortable Amazon jungle experience. This riverboat has three decks, with the lower deck restricted for staff only and the heart of the vessel: its twin 200-horsepower propulsion engines. This is also where the vessel's own sewage treatment plant is located, as well as the water filtration system and laundry rooms. 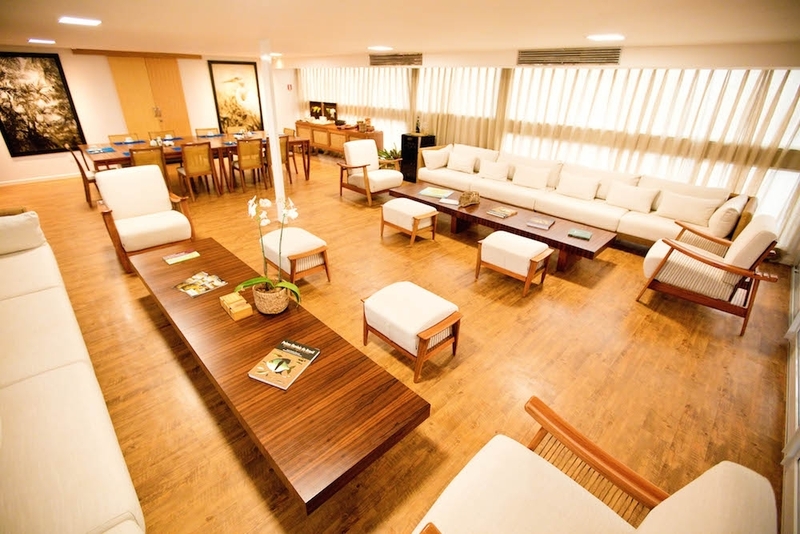 The main floor of the Untamed Amazon has 8 guest suites - each 18 square meters in size. Six suites can accommodate two guests, in super single beds and includes a private bathroom, air conditioning and plenty of open space for clothes, equipment and storage. Two suites accommodate a family of three, also with private bathrooms, air-conditioning and plenty of open space for clothes, equipment and storage. The suites all feature outside-facing, ceiling-to-floor panoramic windows. 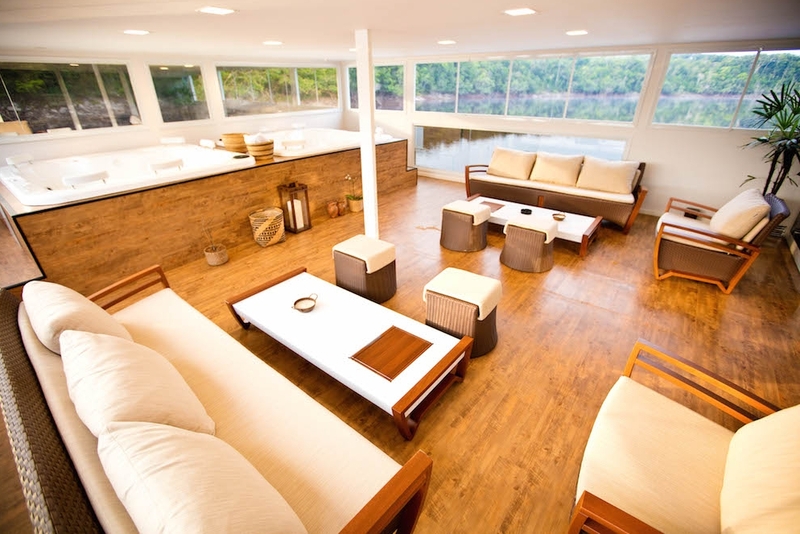 The upper level is for guests to relax, enjoy a cocktail and to talk about their fishing or exploration adventure. It features a spacious living and dining room, and an open lounge where drinks and appetizers are served. There are also two big Jacuzzi tubs for up to 10 guests on this floor. This third level is also home to the full commercial kitchen where a trained chef and his team create sumptuous meals, as well as serving as the command and navigation center for the vessel. Apart from the vessel's regular jungle itineraries, the Untamed Amazon offers special fly fishing programs for sports fishing enthusiasts. 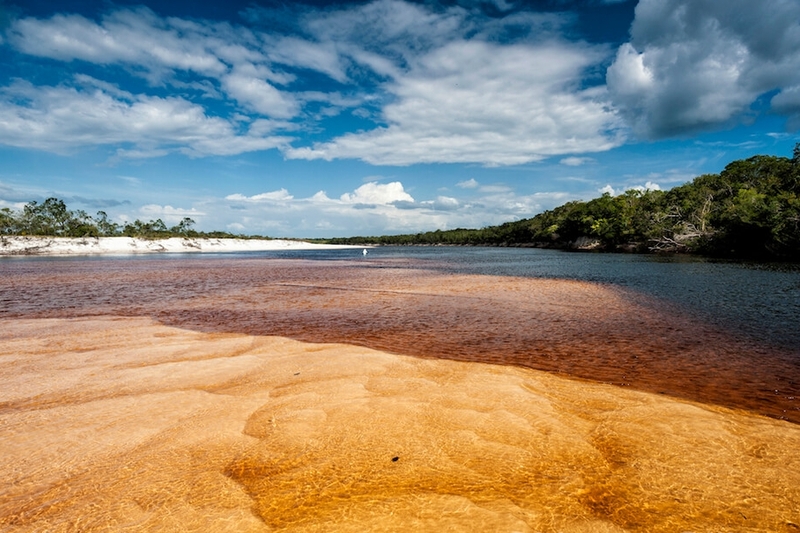 These fishing trips are unique and located in remote areas of the Amazon jungle. The Untamed Amazon crew works very closely with the National Parks, Reserves and Indigenous Native Territories in the area to ensure all ecotourism principles are followed.